After Samsung started cluttering the smartphone markets with hundreds of different (yet similar looking) handsets, Lenovo plans on adopting the same strategy to expand its sales. 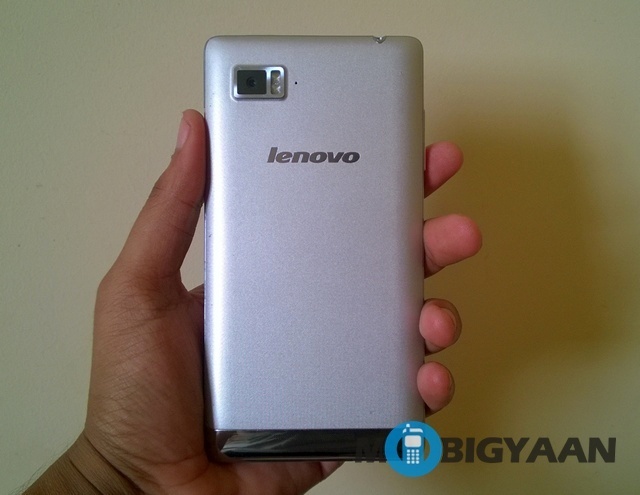 According to reports based out of China, Lenovo has plans to launch as many as 60 different smartphones in 2014. Considering that we’re already in the second half of 2014 and we saw just a few new Lenovo smartphones till now, we could expect a sudden flood of Lenovo handset on a weekly basis, should the reports be true. Not just that, but most of these handsets are expected to feature high-end specs with LTE support. The report claims that based on this strategy, Lenovo aims to sell a total of 80 million smartphone units this year, which is almost double of its last year sales. Interestingly, 75 percent of these smartphones sales are expected to come from China itself. With this in mind, there is no stopping Lenovo from climbing higher from the fifth spot of the largest smartphone makers.